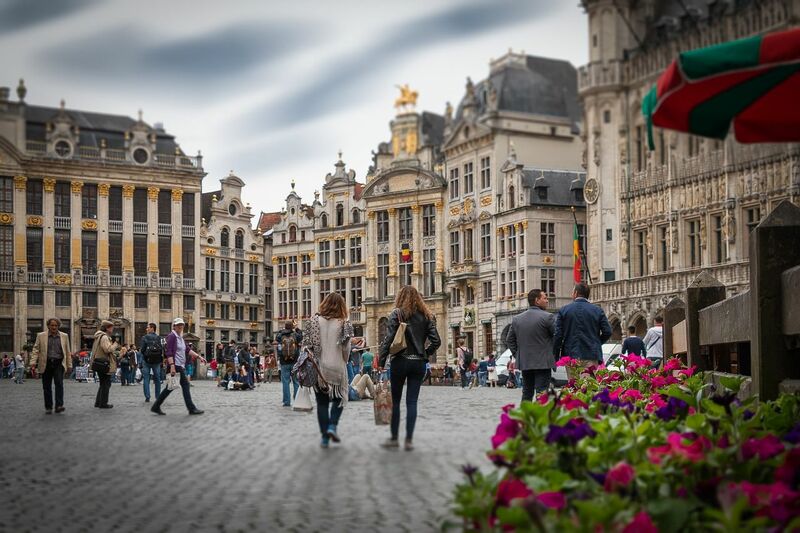 2018, the year of the 60th anniversary of the beginning of the tourist era in Brussels, ended on a positive note with a 8.7 % increase in overnight stays compared to 2017 (all types of accommodation combined). The leisure sector has seen an impressive increase in overnight stays (+23%) compared to the previous year. For the first time, it reached the same level as the professional sector. The occupancy rate of hotels on weekends grew slightly faster (+6.6%) than on weekdays (+4.4%). Brussels offers a number of significant advantages for congress organisers. From its favourable geographical location to the existence of a solid network of international associations and the development of meeting places, the region's reputation is well established. Over the period from January to October 2018, Brussels' attractions and museums recorded a 4% increase in attendance.